Our brand-new self storage facility in Gainesville, Florida, is fully equipped with convenient features to help you prepare for life’s next adventure. No matter what day of the week you need your gear, stop by and grab it with electronic gate access 7 days a week. With StorQuest, you can pick up your camping gear from your unit and head straight to O’Leno State Park for a weekend of fresh air. With our easy-to-find location near I-75 off Archer Road, you’ll get in, get out, and get on your way. Whether you’re a professional looking to straighten up the office or a weekend warrior wanting to keep all your gear in one place, StorQuest is here for you. With flexible month-to-month rentals and climate-controlled units, our state-of-the-art facility includes premium features that fit your busy life. 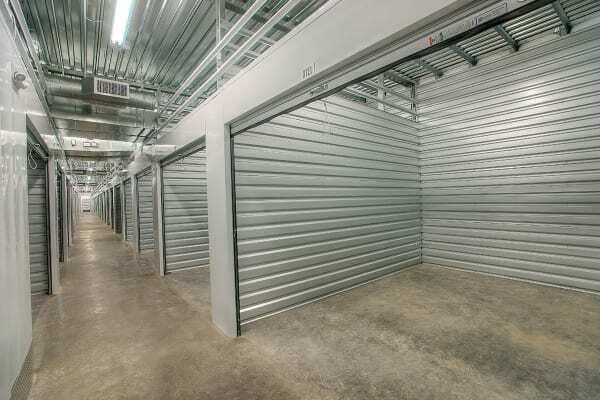 To find out more about our brand-new self storage units in Gainesville, give our friendly leasing team a call. Already have your eye on a space? You can reserve it online today!